Creating educational apps for the next generation. Simplicity, innovation and creativity can go hand in hand. Bringing Children together, learn together. Educational apps do not need to have many buttons, features and in-app purchases. If you want your child to learn with fun, keep it simple, just like us. 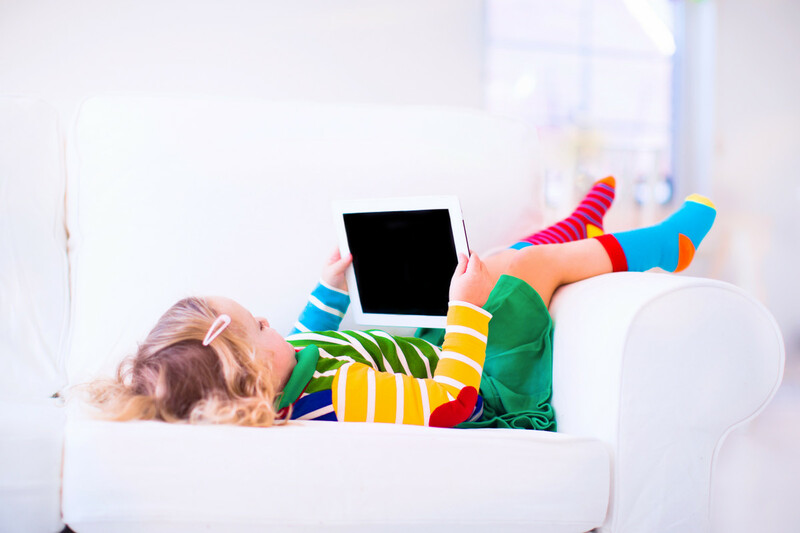 Why spend all your money on in-app purchases, just to get the resources your child needs to learn? With us, you get affordable one time purchases and your child is ready to go. Just as your children grow, our apps grow with them. Our unique Evolution Engine adjusts the app and makes it evolve to match the needs of your child. Content will be more challenging and more educational. Take time off, letting you children play and learn on their own. You deserve it. 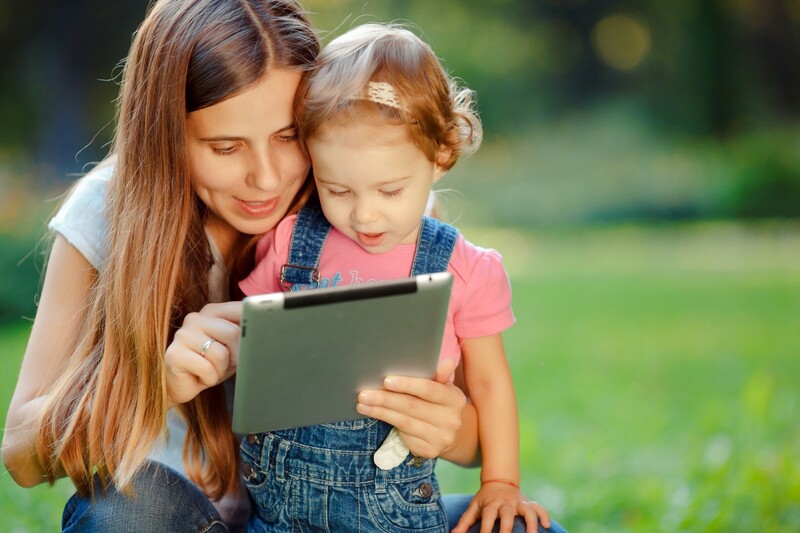 With our apps you will gain time back for yourself, while your children learn facts about the world around them. With your one-time app purchase, you will also receive future content and feature updates for free. The catch? Please suggest features and content you would like to see. We listen! Our Challenge to challenge Your Children. Providing for educational needs for any age and keeping it fun is a real challenge. That’s what we strive for by having our apps grow with the child, to provide a age related experience at all times from toddlers up to adolescence. Age appropriate content for infants as well as toddlers. To children, ‘Freedom to Play’ means to learn without inhibition, stress and competition. Let your Children teach you! Listen to your children, acknowledge their accomplishments, no matter how small they may seem. Applaud! Let your children teach you their needs and recognize their talents. Our apps will help you nurture what you have found. Creativity comes from a moment, a spark. A word, a colour, a picture, a moment in time have created the most amazing ideas and accomplishments in history. But all these started with a single spark. Let your children find their spark. Whenever we do something well, we want it to be recognized. This is no different with children. A simple applause can make them happy. We acknowledge your child’s accomplishments by recognizing and rewarding them. Building apps for the future, your child’s future. From simple finger painting to advanced grammar and sentence building, our goal is to provide for all these needs. Paper airplanes are fun toys, but so simple to make. Apps do not have to be complicated and overwhelming, overloaded with buttons and features, which are nice to have but no one really needs. Our apps are simple yet functional, focused on content quality rather than quantity. © 2019 We, The Brain People.